Over the last few years, we have seen a steady increase in LGBTQ characters in games both as little-known NPCs and as characters at the forefront of the action. Tracer, the most well-known Overwatch character (she’s the only hero on the box art) is a lesbian. 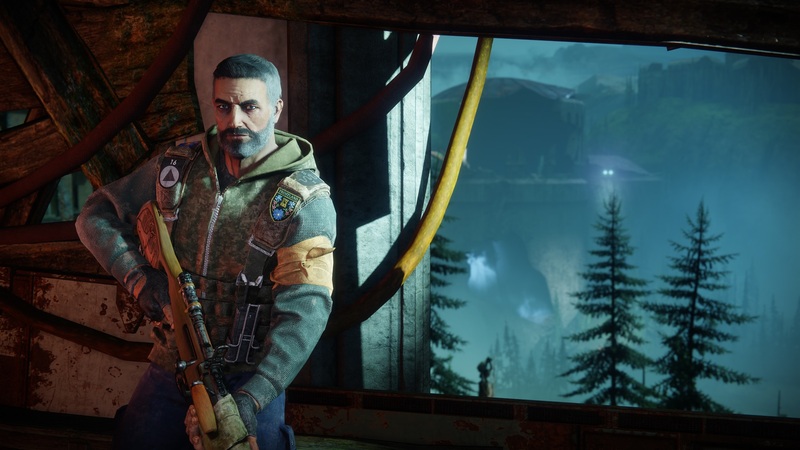 Destiny 2 NPC, European Dead Zone vendor Devrim Kay, is gay. 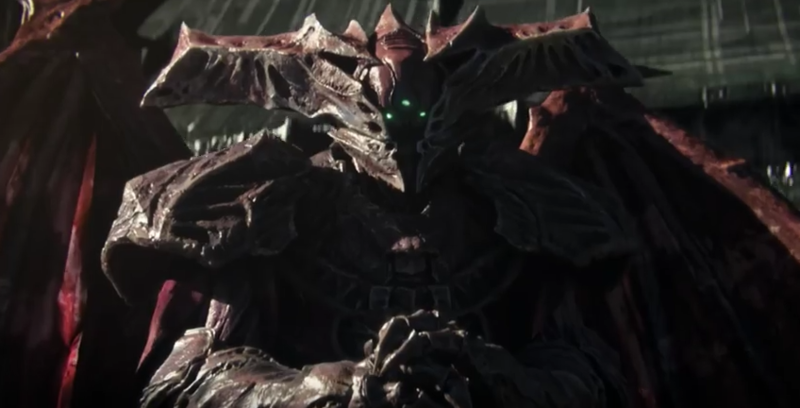 Oryx, the titular character of Destiny‘s The Taken King DLC, is a transgender male. Ellie, of The Last of Us (and upcoming protagonist of The Last of Us Part 2), is a lesbian. 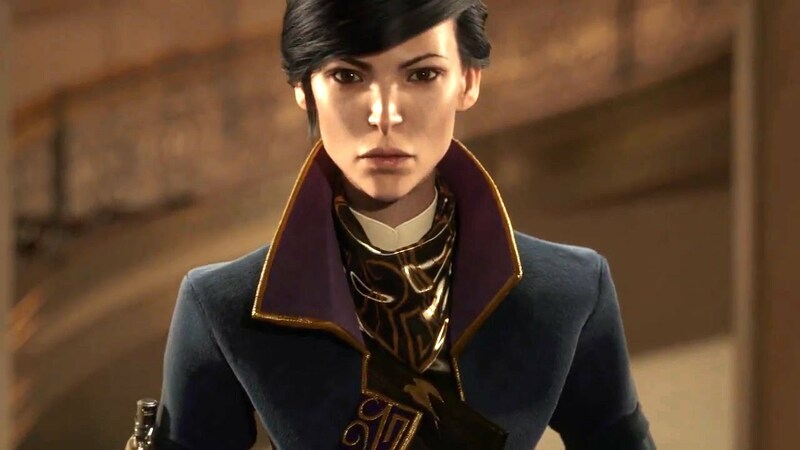 Dishonored 2 protagonist Emily Kaldwin has had romantic relationships with people of different genders. The fact that I can list so many characters from more recent games is positive, and a sure sign that the industry is willing to become more inclusive. But it’s dulled by the fact that their LGBTQ identities are not addressed explicitly within their main games. 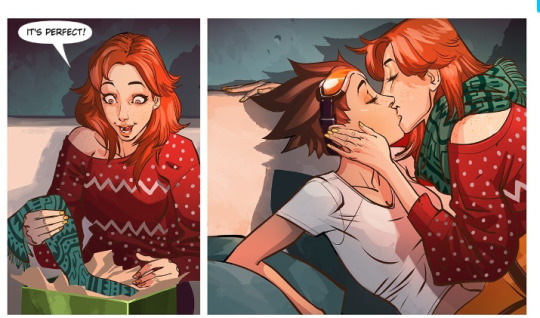 Overwatch’s Tracer kisses her girlfriend, Emily. Tracer’s sexuality is revealed in a digital comic, not available in Overwatch itself. (Though she does reference her girlfriend Emily in a vague, in-game voiceline that doesn’t make it clear the two women are in a romantic relationship). Similarly, Devrim Kay mentions his partner Mark in a voiceline that doesn’t make it clear that the two men are together romantically. (The voiceline is environmental and is not said during interactions with Devrim, meaning that many players will miss it). Oryx is only revealed to be transgender in lore that can be read outside the game, but players have to collect items within Destiny just to gain access to it. The fact that Emily Kaldwin isn’t heterosexual was revealed in a Reddit AMA with Dishonored 2 creative director Harvey Smith. The Last of Us‘ Ellie does share a kiss with her best friend in the game’s standalone DLC expansion The Left Behind. 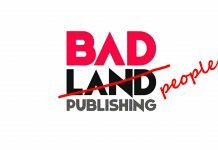 However, we only know that Ellie identifies as a lesbian because of an interview that developer Naughty Dog did with an online publication – a publication that has since gone offline along with its archives. Those quotes are only preserved as fans shared the information on forums when the interview went up. 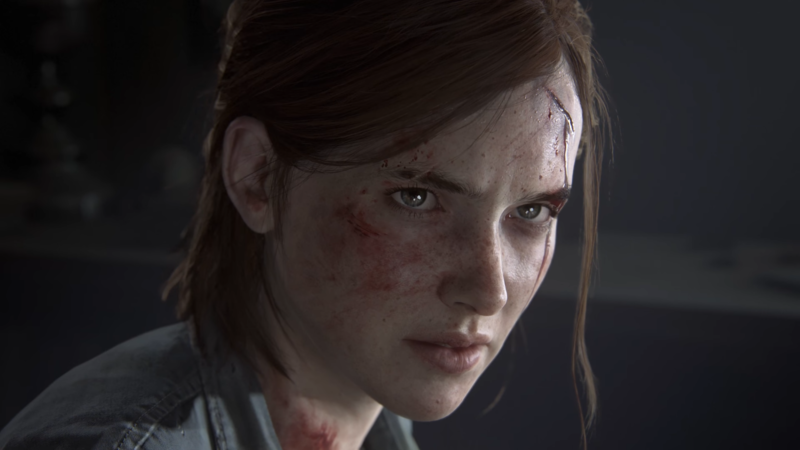 The Last of Us’ Ellie is all grown up in The Last of Us Part Two. This is no mere argument about whether it’s acceptable for LGBTQ characters in games to be LGBTQ but to eschew labels. Because that’s perfectly fine. These may be fictional plots, characters, and worlds but that’s true to how some people identify in real-life. Rather, I’m frustrated because of the implications of these ‘secretive’ or ‘subtle’ coming outs. At best, the developers may argue that they don’t want to make a song and dance of these character’s identities. Being LGBTQ is normal, and frankly, it would be odd if characters immediately got into dialogue detailing their coming out process and their love life. Mass Effect: Andromeda‘s transgender NPC was criticized for this very reason. At worst, it’s done to placate players who would otherwise be outraged if it was made clear that a character was LGBTQ. As though developers want to get past the bigoted censors, they provide subtle hints that LGBTQ players will pick up on instead of making it clear. When a character refers to their unnamed love interest as ‘partner’ or mentions that their parents haven’t always been fond of their romantic choices, that’s bait. It’s truly the oldest trick in the book. LGBTQ characters and people don’t exist to be ‘tolerated’, though. 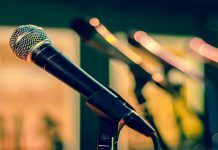 No one should ever have to speak in hushed tones or be vague about their lives specifically because someone may be offended by it. I realize that developers don’t want to lose sales and alienate fans who aren’t on board but what does that say about you if you’re willing to play to a bigot’s hand for the sake of getting their dollars? Furthermore, what does that tell your LGBTQ fans? ‘Your identities are valid but only if you talk around it’. When a character’s identity is only explained to the fullest outside of a game, not only does it reinforce some people’s perception that LGBTQ people should shut up about their identities, it also aids them when it comes to tearing LGBTQ people and characters down. Because the information about Ellie’s sexuality is not readily available, many players continue to argue that Ellie and Riley’s kiss was just typical, heterosexual behavior. Surely all women, gay or not, kiss each other on the mouths like that, right? Frankly, a good storyteller who is talented enough at creating characters in the first place should be able to depict their identities fully within their games. 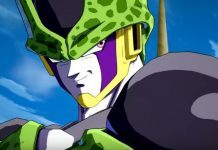 They should use their understanding of the character and their identity to figure out how best to present that to players, within the game itself. And if you have limited understanding, hire someone who identifies the same to help. Destiny 2’s gentleman sniper, Devrim Kay. I’d argue that most of the issues from LGBTQ characters in games and how they are presented stems from inexperience or misunderstanding. The games industry is overwhelmingly white, heterosexual, cisgendered, and male, meaning that there are often glaring oversights whenever developers try to become more inclusive. There will still be people unsatisfied with the representation because LGBTQ people are not a hivemind (even if we all agree that this playlist is full of bangers). But working with those most impacted by LGBTQ representation to ensure that representation is better would be a start. Maybe then I won’t have to hear gamers explain that Tracer and Emily are just ‘gals being pals’. 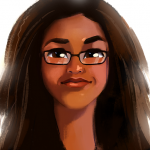 Jasmine Henry is a games and technology writer from the UK who has been playing video games since before she could tie her own shoelaces. She is also a serial games hoarder (thanks Steam sales!) and dreams of a day when the representation of women and minorities in games is no longer debated and is simply just the ‘norm’. Previous articleWhat’s One Angry Gamer So Pissed Off About?